Protein is the building blocks of muscles as well as bone, skin, hair, and nearly every other part of your body. 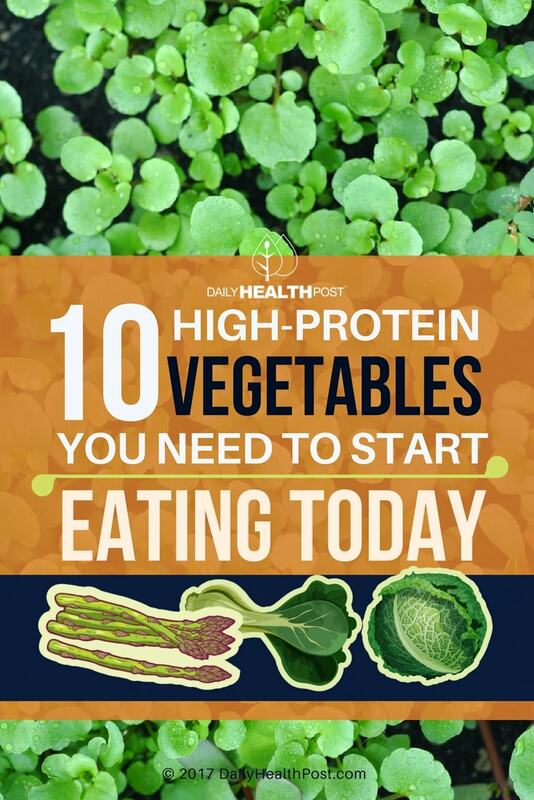 You need to eat protein every day to make sure your body can build and repair tissue (1). In fact, proteins make up enzymes that energize life-supporting chemical reactions. Hemoglobin, for example, is the protein present in red blood cells that transports oxygen throughout the body (2). When you don’t eat enough protein, your body begins to break down muscles and organs to make up for the deficiency. Animal protein may seem like the best way to get your macronutrients, but that’s not truly the case. Plants are great protein sources since they’re incredibly high in micronutrients, such as vitamins, minerals, and antioxidants. They’re also high in fiber and low in bad fats. 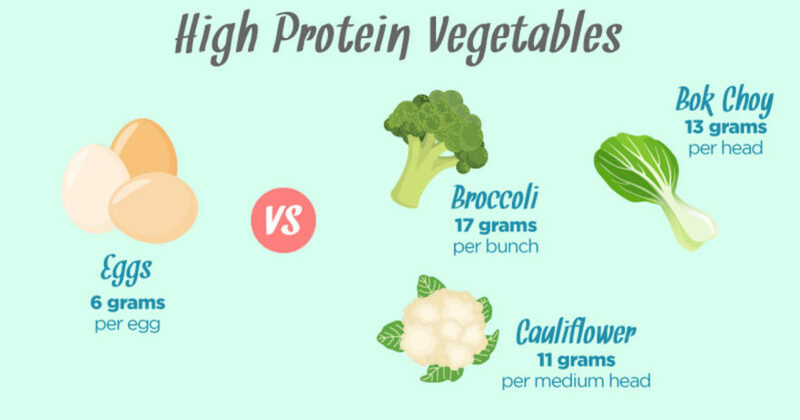 Here’s what you need to eat to build your muscles on a plant-based diet. Even if you eat meat, they’re still worth checking out. 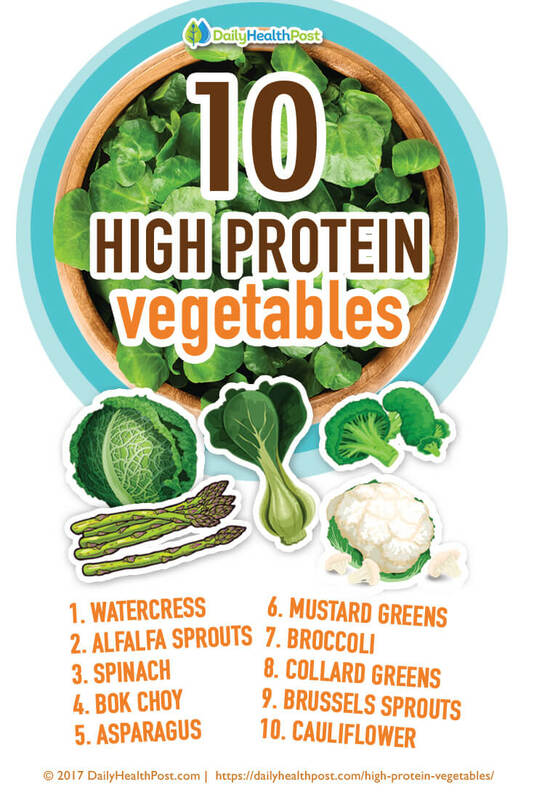 Watercress is a member of the cruciferous family, like cabbage and cauliflower. The vegetable is high in vitamin K, B vitamins, calcium, manganese, potassium, vitamin A and vitamin C. Best of all, the veggie contains cancer-fighting antioxidants phenolic compounds (3, 4, 5, 6,7). 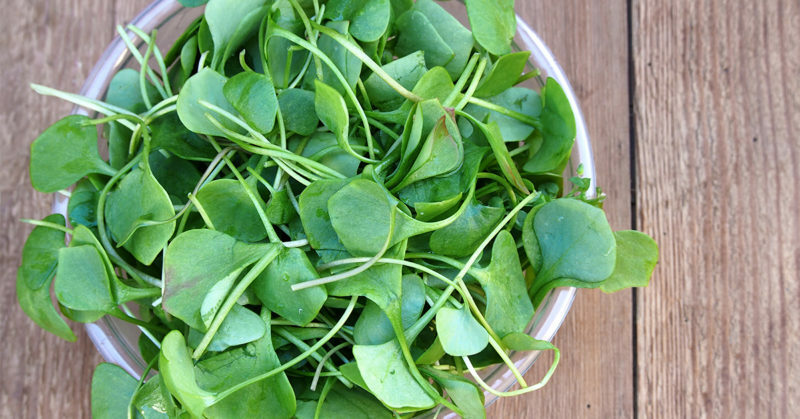 Watercress is best eaten raw in salads, smoothies, and sandwiches. While you can boil it, doing so kills off most of its nutrients. (8).